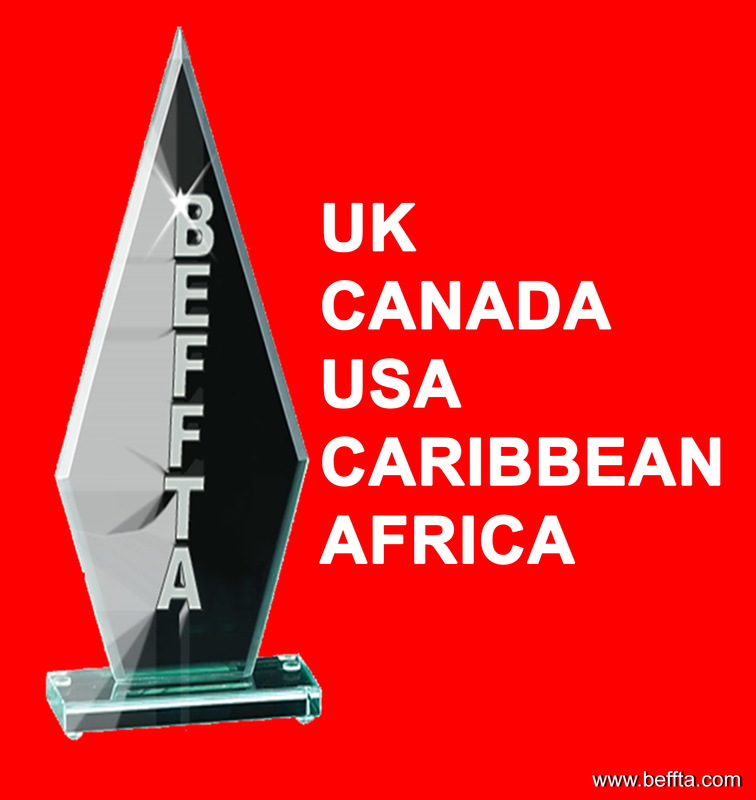 BEFFTA awards would like to invite sponsors from various parts of the world to be part of the amazing BEFFTA journey. A journey that involves a celebration of a very talented community in entertainment, film fashion, television and arts. Get in touch with the team if you are interested in sponsoring BEFFTA UK, USA, CANADA, AFRICA, CARIBBEAN.